Posted on January 31, 2017 by Hillary T.
Last week, Governor Baker filed his budget proposal for the 2018 Fiscal Year (July 1, 2017-June 30, 2018). The budget includes a small increase in funds devoted to environmental programs. But, it still only accounts for .6% of the budget. This is not enough. Spending on the environment needs to be increased to no less than 1% of the overall state budget, especially as the White House and Congress prepare to curtail environmental progress and drastically cut funding to the EPA. Why? Because state forests and parks, and several programs to protect the air we breathe, the water we drink, and the lands we live, work, and play on all rely on state funding. Take, for example, the Blue Hills Trailside Museum. 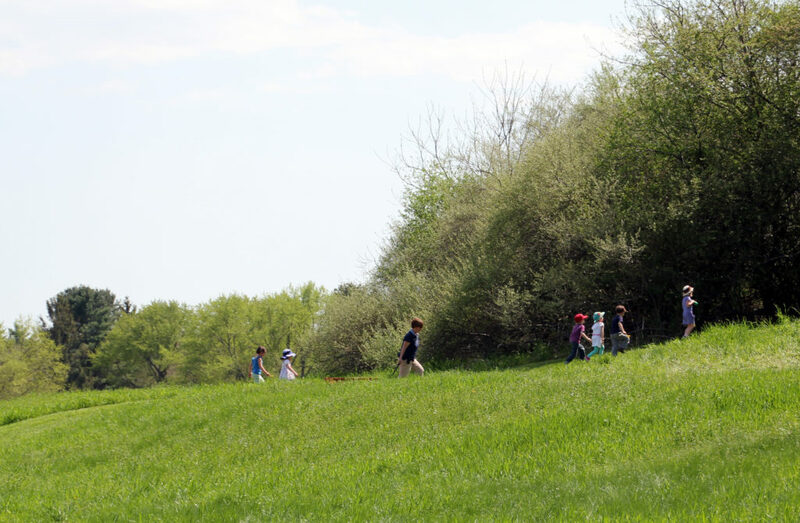 Owned by the state of Massachusetts and managed by Mass Audubon, Trailside relies on the Commonwealth for a large portion of their operating budget. This current fiscal year, Governor Baker cut the $500,000 allocated to Trailside. And he did not include any funding for the museum in next year’s budget. It is time for Beacon Hill to get back to devoting one percent to the nature of Massachusetts in the upcoming budget. Please call your local representative and senator and insist that they allocate 1% for the environment in their budget proposal. This entry was posted in Advocacy, Get Involved on January 31, 2017 by Hillary T..
It’s interesting to note that these decisions about land affect so many areas. I hope those who make these decisions know what they’re doing! Everything is just so intertwined. I know that I try and take care of the environment in any way I can.